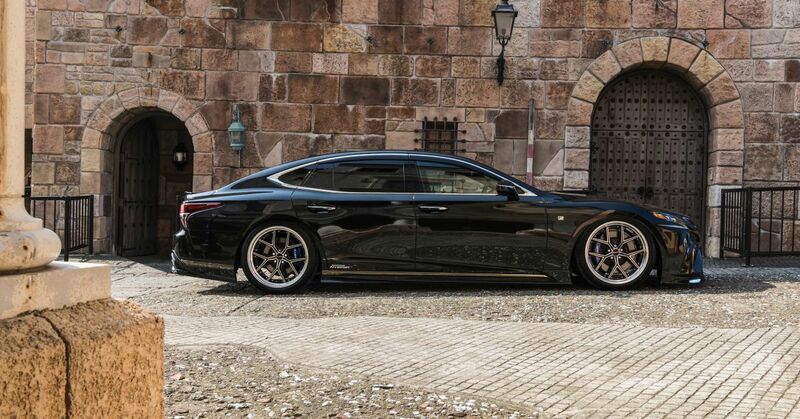 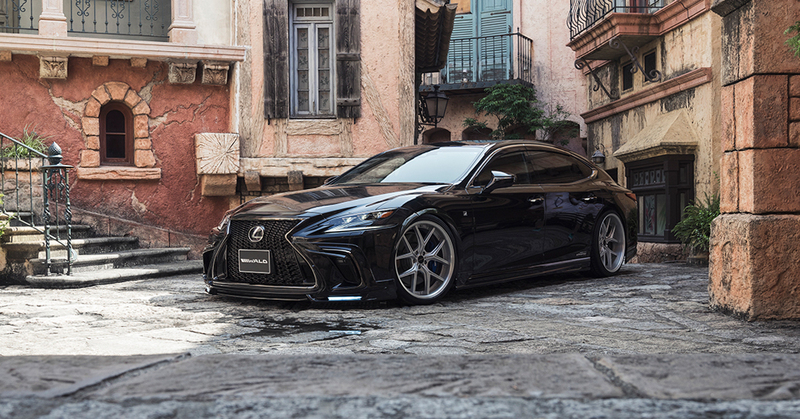 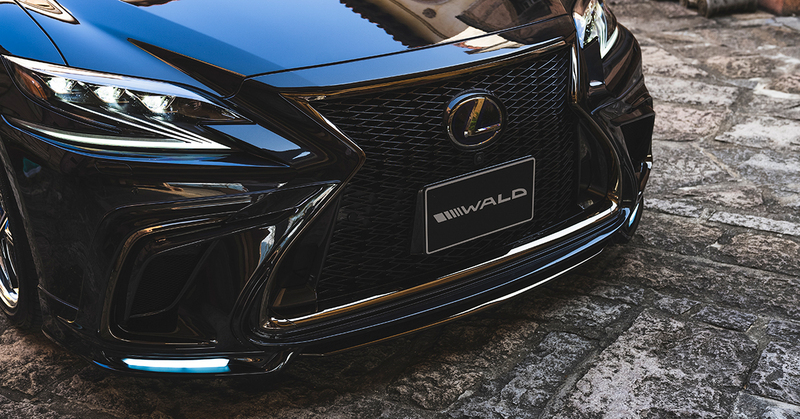 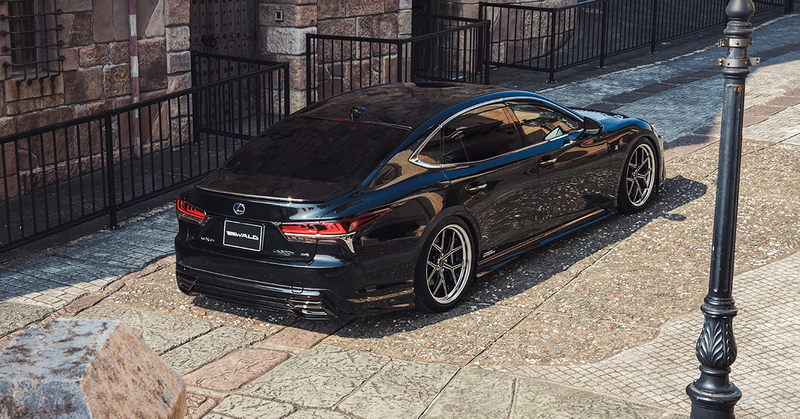 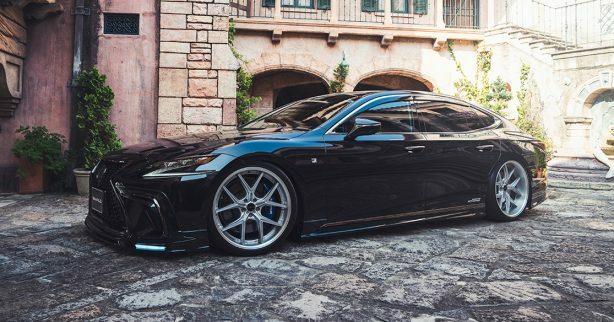 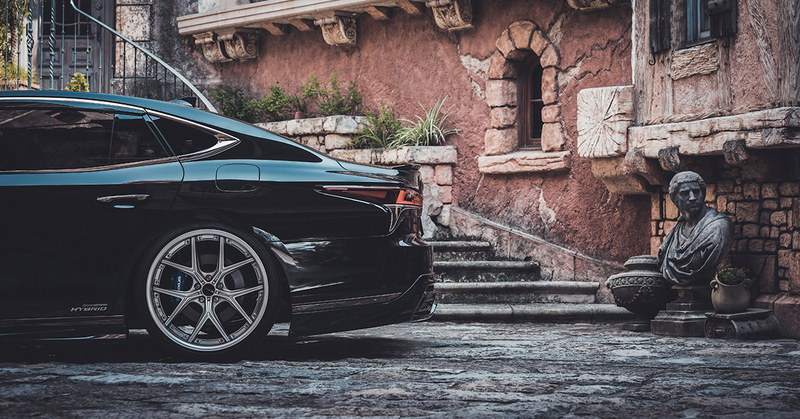 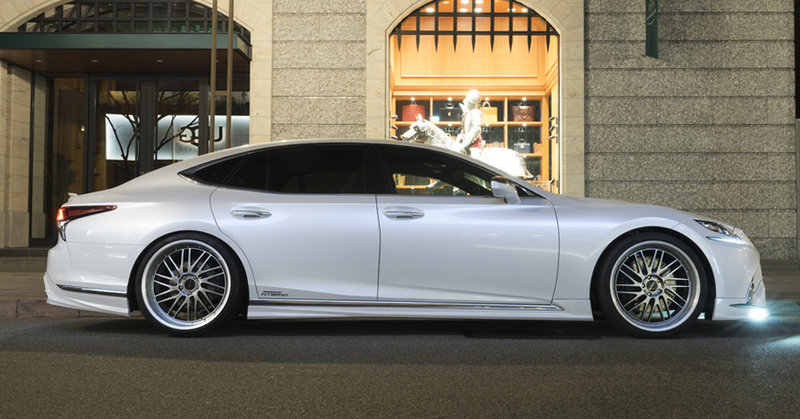 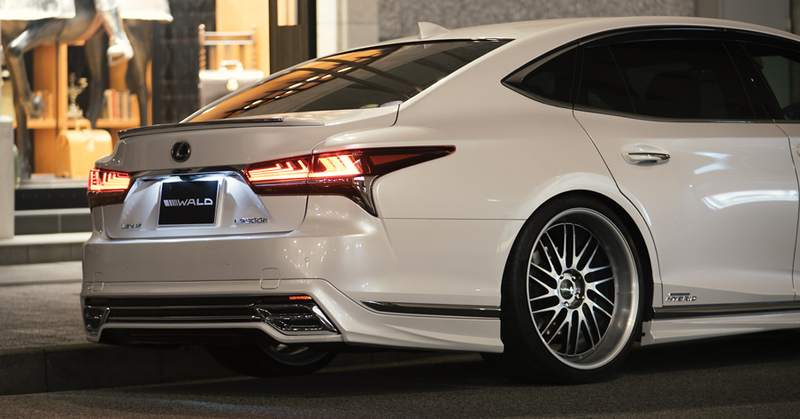 Wald International has dialed up the new Lexus LS’ aggression with two sets of new exterior body kit called the Executive and F Sport respectively. 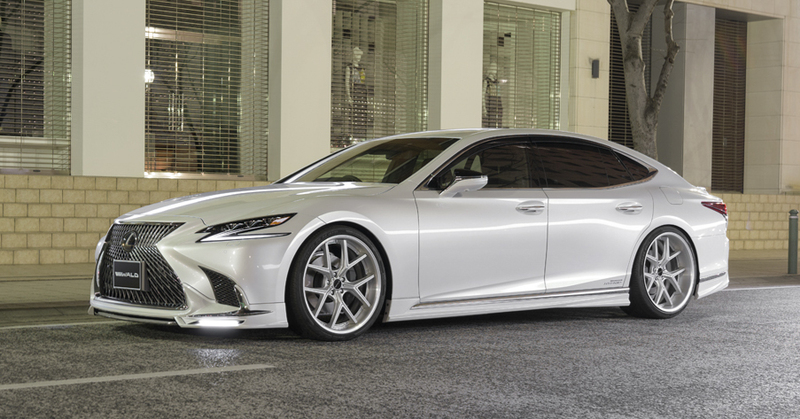 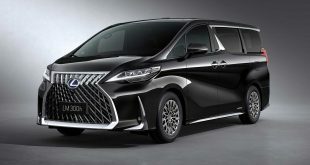 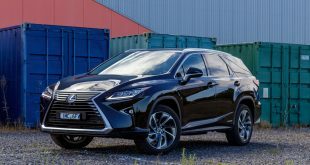 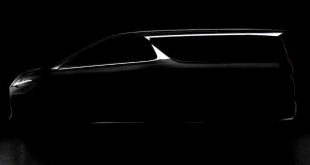 The Lexus flagship is already a stunner from the factory but that doesn’t stop the Japanese tuning house from waving their magic wand over the luxury limo; something they have done since the original LS 400 in 1994. 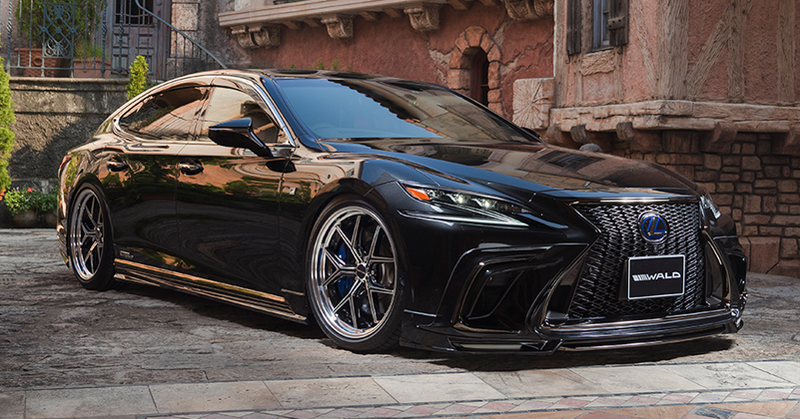 The Executive package for the LS 500h comes with an all-round skirting kit with chrome accents, boot spoiler, aluminium fender find, “sports fender ducts” and an extra LED brake light on the rear bumper. 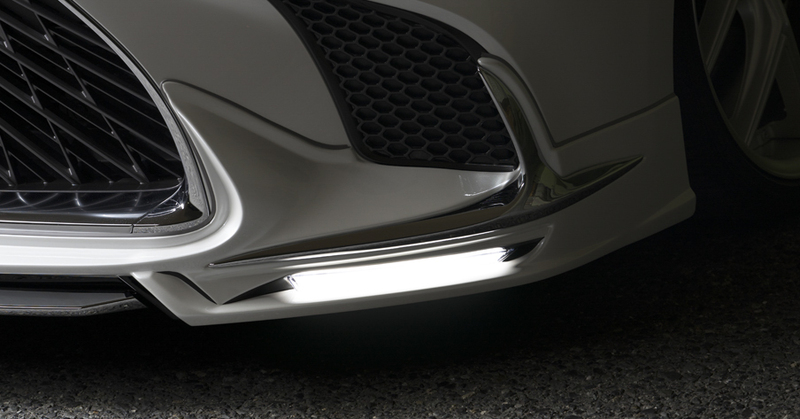 Customers can also order an optional front LED DRL situated on the bumper. 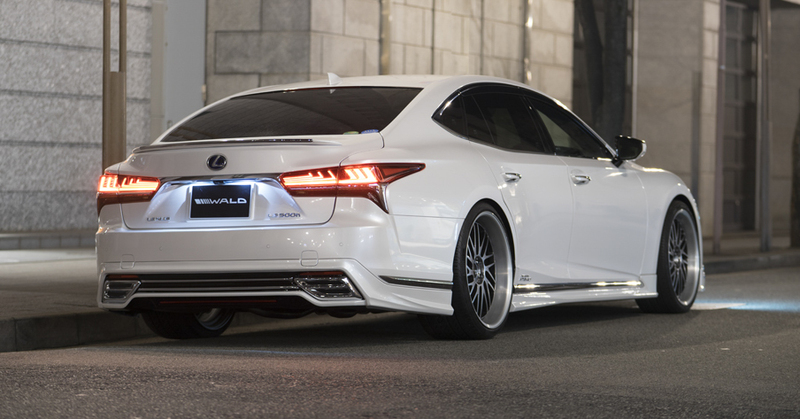 Owners of the LS 500 get an even more aggressive-looking body kit that also includes a full skirting package. 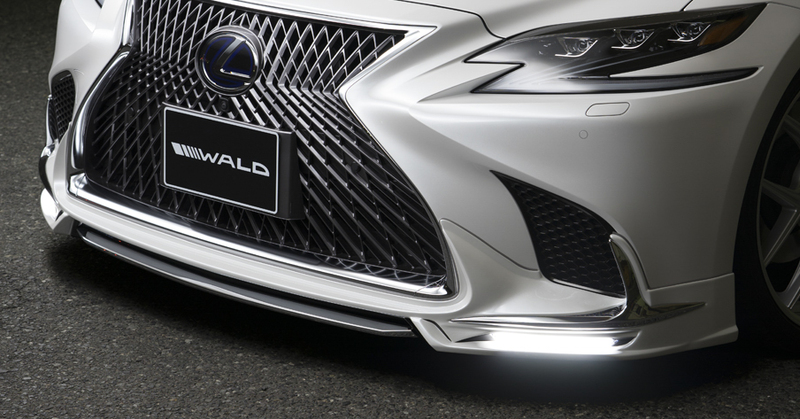 However, in order to fit the rear lip, slight modification to the original bumper is required, including removal of a small section of the bumper, diffuser and tail finishers. 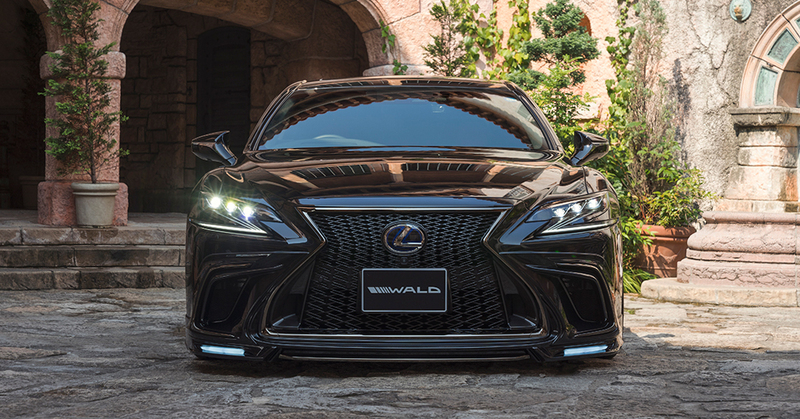 Those wanting an even more sinister look can go for Wald’s F Sport treatment. 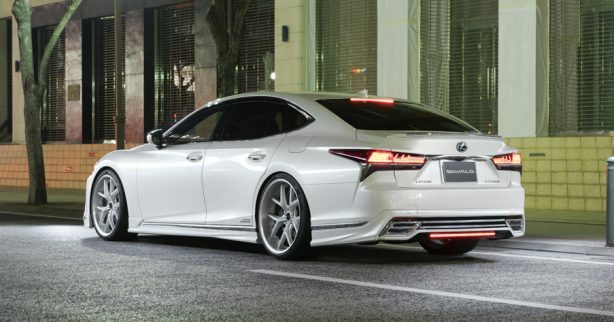 In the LS 500h, it brings front, side and rear skirts with smoked chrome accents, a slim spoiler furnished in either chrome or smoked chrome, sports fender ducts and aluminium fender fins. 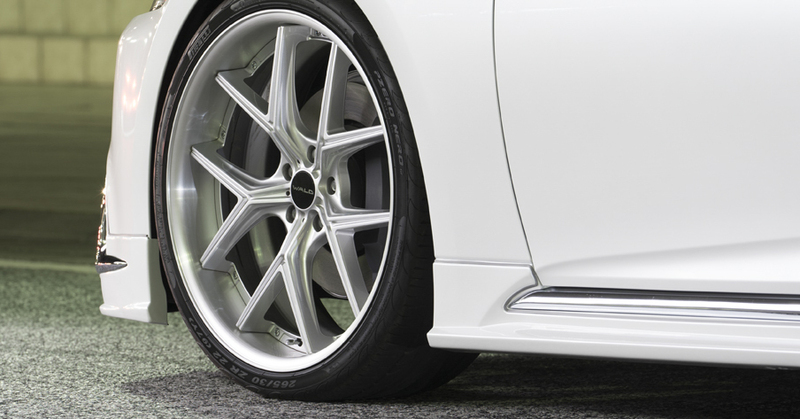 For the LS 500, the F Sport kit includes a special rear skirt with integrated muffler cutters and smoked chrome highlights. 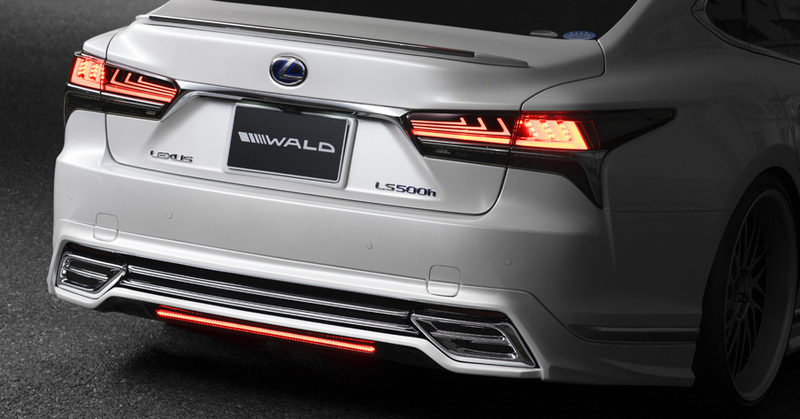 But like the Executive pack, the tuner will need to cut into the bumper for a perfect fit. 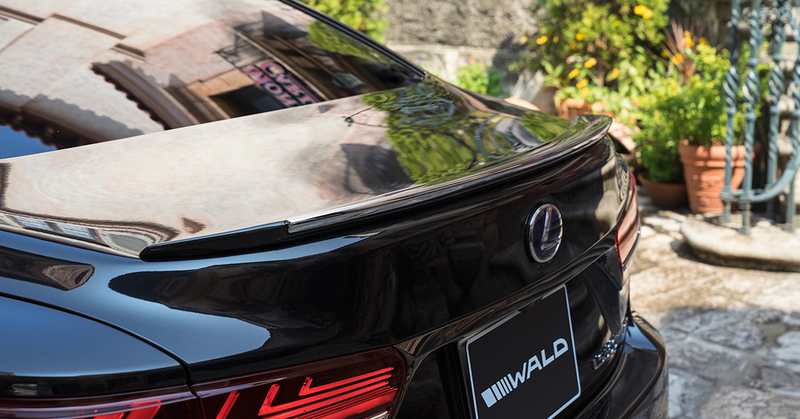 However, Wald says all parts are made of ABS plastic and can be easily installed using the existing factory brackets. 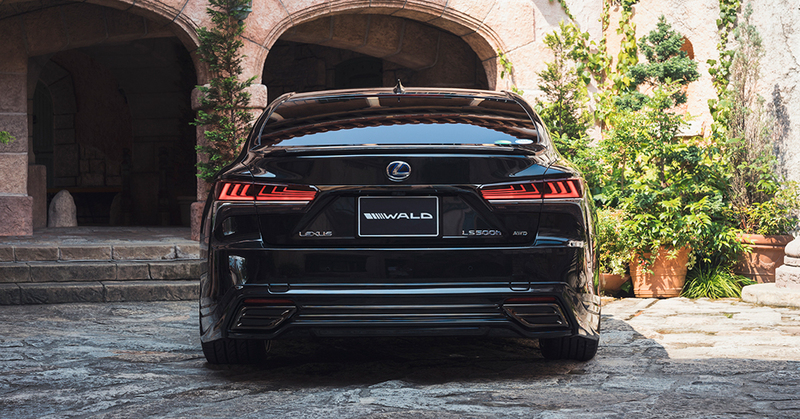 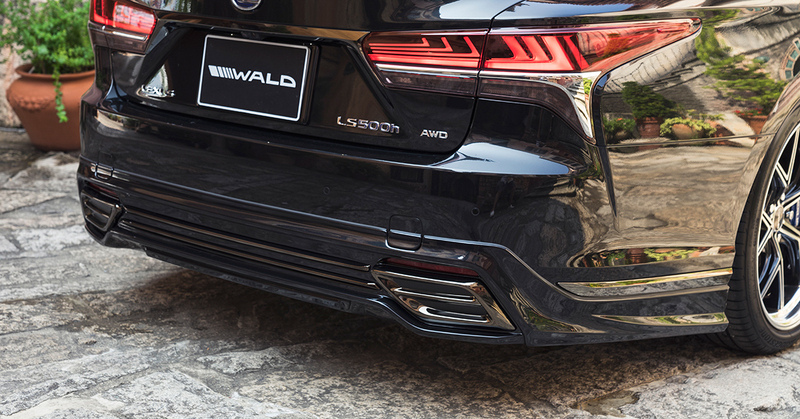 Wald also offers a special exhaust that its says will provide a more aggressive sound and improved throttle response during acceleration. 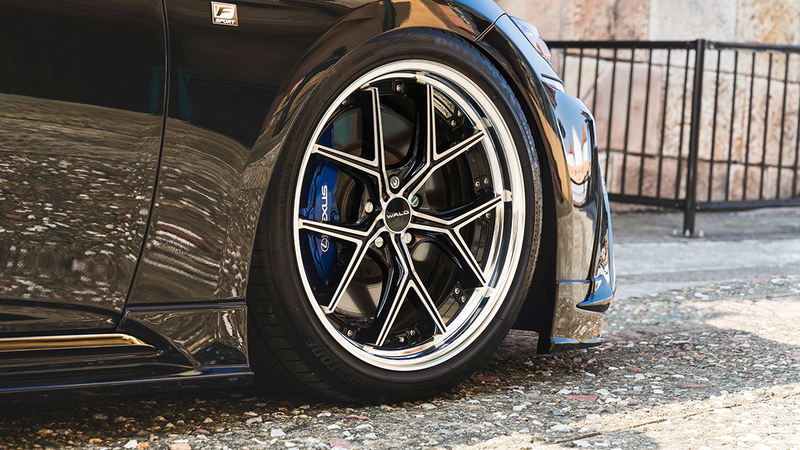 Finally, customers can specify either a set of I12-C or T22-C alloy wheels ranging in size from 20- to 22-inch, although Wald recommends the 9.5×22-inch front and 11.5×22-inch rears for maximum visual impact. 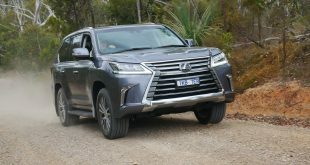 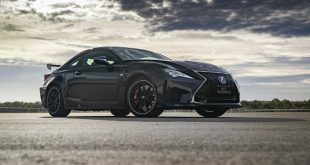 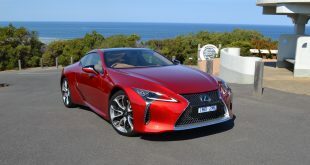 The modifications are purely cosmetic, which means the LS 500 continues to produce 310kW/600Nm from its twin-turbo 3.5-litre V6, while the LS 500h features a 264kW hybrid engine consisting of a 3.5-litre Atkinson cycle V6 with two electric motors.